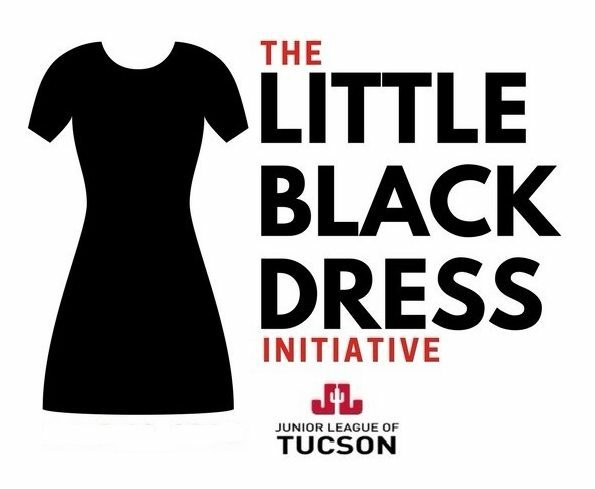 The Little Black Dress Initiative 2018 | Junior League of Tucson, Inc. 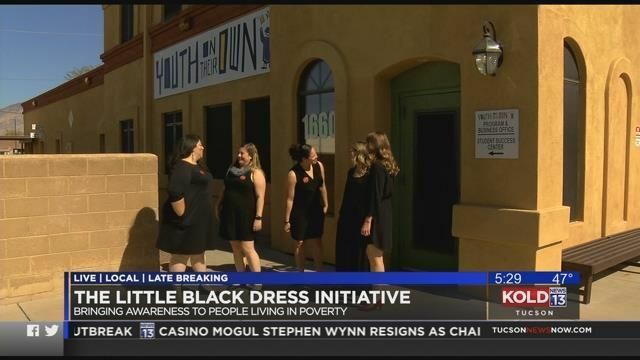 The Little Black Dress Initiative (LBDI) in 2018 was on awareness of poverty in southern Arizona. Each participant wore one black dress for five days the week of February 5-9, 2018, to illustrate the effects poverty can have on access to resources, confidence, and opportunities. Wearing the same dress for 5 days is meant to represent the lack of choice for Arizona families living in poverty. The next LBDI will be in 2019 and the awareness issue will be announced by The Association of Junior Leagues International Inc. For more information about this project search #TheLBDI. Kids in the Kitchen is a Junior League community initiative that began in 2006. The goal of Kids in the Kitchen is to engage kids and parents in the preparation of healthy meals, and to provide education on nutrition and healthy lifestyle choices. The Junior League of Tucson’s Kids in the Kitchen program travels to Tucson area schools and community events to teach children and their parents/caregivers how to make easy healthy snacks that are fun and affordable. The program also teaches the importance of physical fitness, nutrition, and dental hygiene. Amphi Foundation operates with the vision that all student have the resources and support they need to reach their full potential. Their mission is to promote academic excellence through the expansion of resources that enrich the education, development and well-being of the students of Amphitheater Public School District. The Foundation supports a Clothing Bank and Resource Center, Shoes to Smiles, 21st Century Classroom, emergency medical fund and more. Youth on Their Own (YOTO) is a dropout prevention program that supports the high school graduation and continued success of homeless, unaccompanied youth in Pima County. Youth On Their Own supports the high school graduation of homeless, abandoned youth in grades 6-12 who are enrolled in a public, private, charter, or alternative school in Pima County. Our Mission: The Junior League of Tucson, Inc., is an organization of women committed to promoting voluntarism, developing the potential of women, and improving communities through the effective action and leadership of trained volunteers. Our purpose is exclusively educational and charitable.